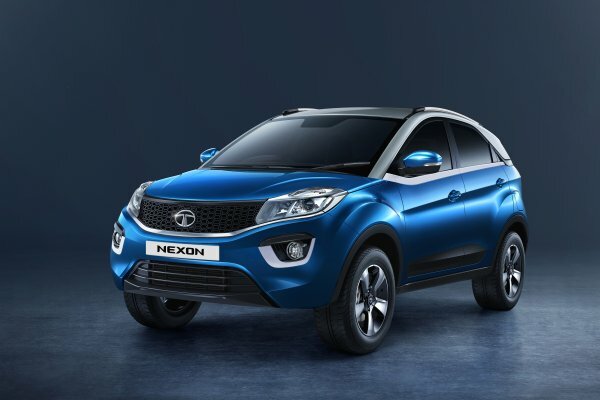 Tata Motors has announced the launch of its new variant – the NEXON XZ. NEXON has been very successful SUV of the company and comes with futuristic design, powerful driving dynamics and best-in-class connectivity.The NEXON XZ variant will be available in both Petrol & Diesel engine options at a starting price of INR. 7,99,000 for the petrol variant and INR 8,99,000 for diesel variant (Ex-showroom Delhi).